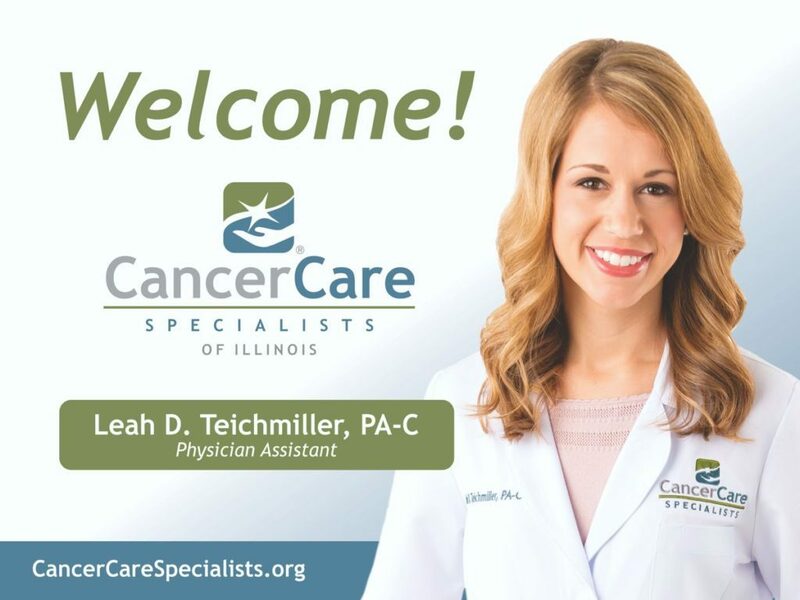 Effingham, IL – Cancer Care Specialists of Illinois (CCSI) is pleased to announce the addition of Leah D. Teichmiller, Physician Assistant, to its practice in May 2018. 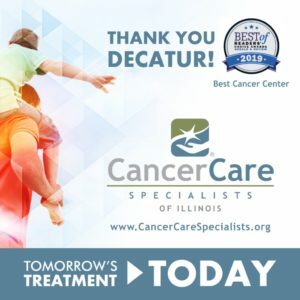 She primarily sees patients at Crossroads Cancer Center in Effingham and provides services in coordination with Dr. Philip Dy and Dr. Hanna Saba. Teichmiller obtained her Bachelor of Science in Health Science from Butler University in Indianapolis, Indiana, in 2015. 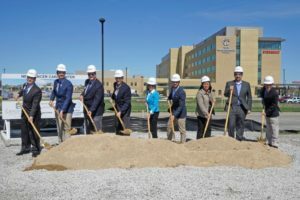 She went on to earn a Master of Physician Assistant Studies from Butler University in 2016. 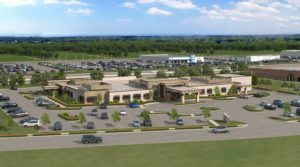 Patients may be referred to Leah Teichmiller by their physician or may contact her clinic directly by calling Crossroads Cancer Center (217) 342-2066.